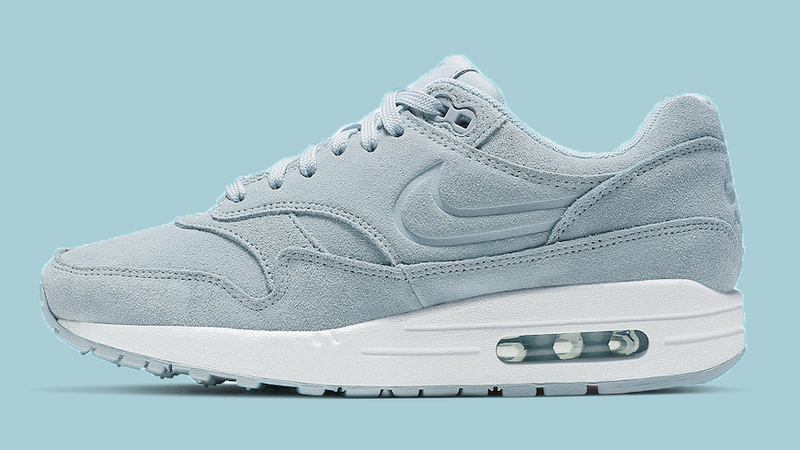 If you’re a minimal sneaker fan, then you’re going to fall in love with Nike’s upcoming Air Max 1 Turquoise. This chic silhouette arrives alongside a mustard iteration within the same pack, with a completely one tone upper, debossed Swoosh and completely stripped back aesthetics. Coming with a turquoise blue tone dressing the soft suede of the upper matched, this Swoosh silhouette doesn’t only have soft colouring but also will be bringing you the comfort. 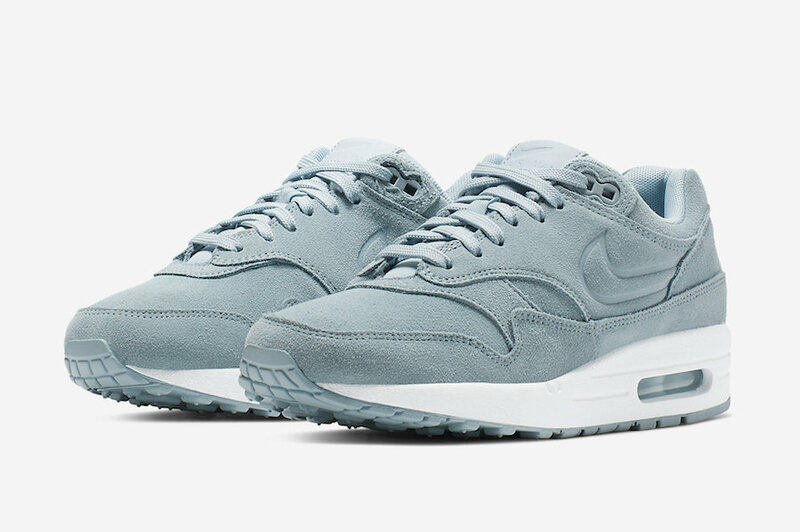 Especially with the padded inner of the Air Max 1, you’ll be walking from day to night with ease and style! Nike Swoosh branding has been debossed in a unique style, working with the suede and showing a smooth outline within the material. All of the usual panels can be seen, creating the iconic style while giving you all the durability one could need. 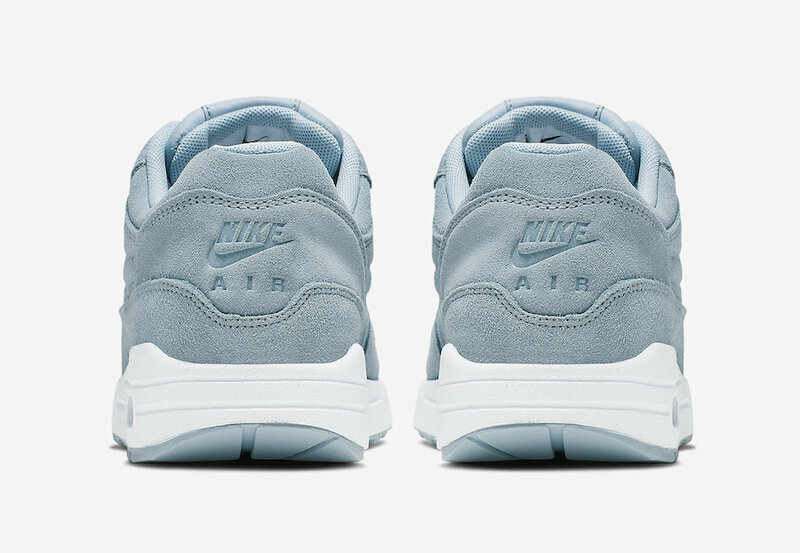 Nike Air is debossed into the heel and also into the tongue’s tag. There is no official release date for the Nike Air Max 1 Turquoise Debossed Swoosh yet, so be sure to stay tuned to The Sole Womens where we’ll be keeping you up to date with all release information.